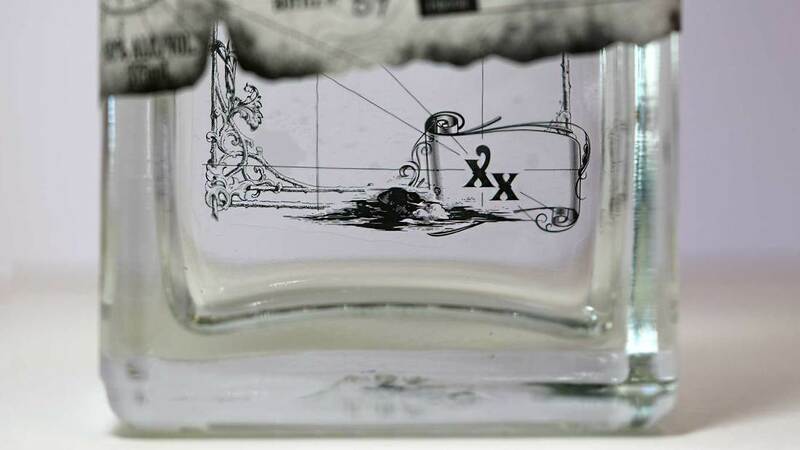 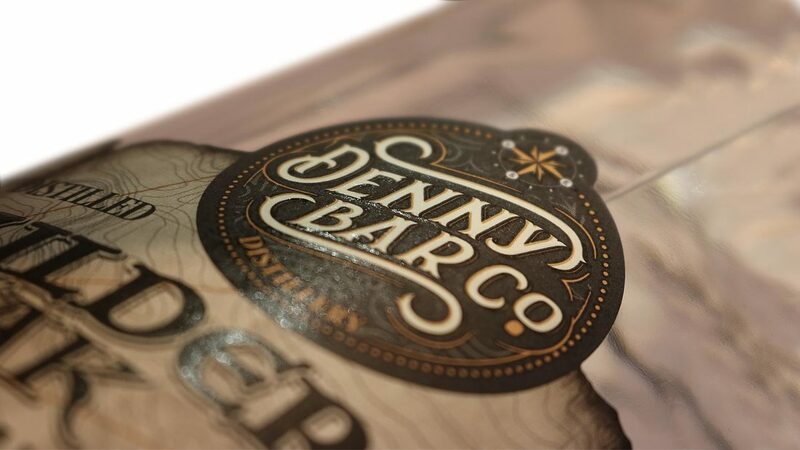 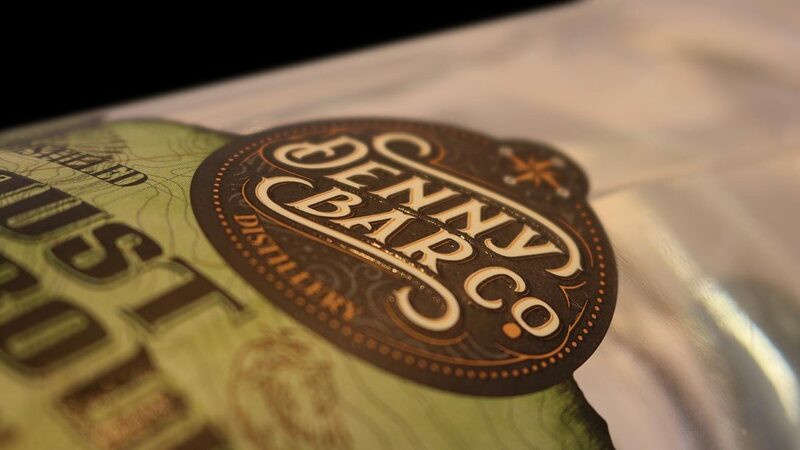 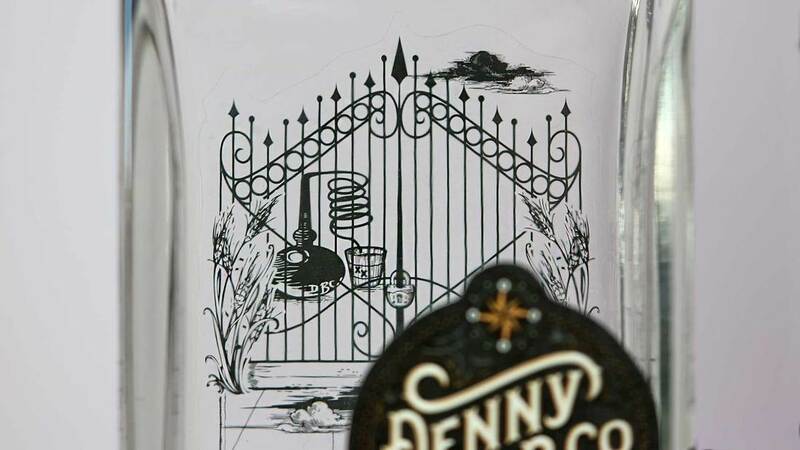 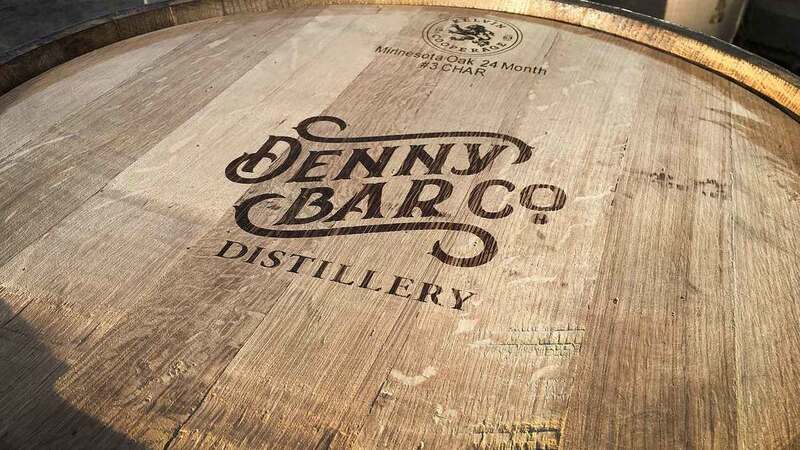 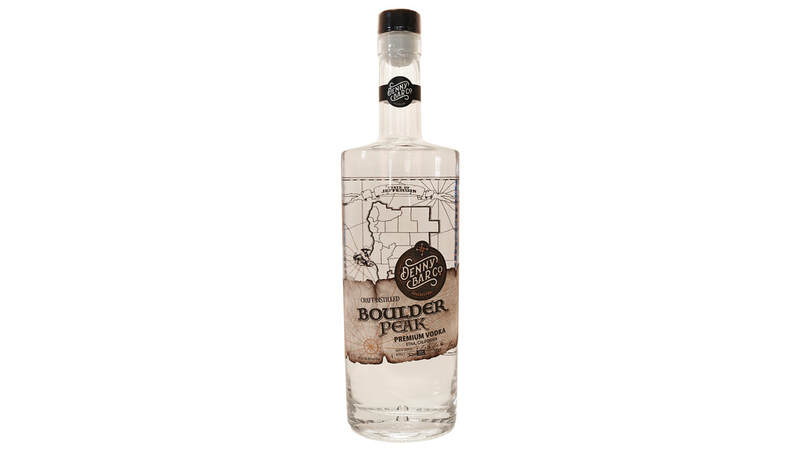 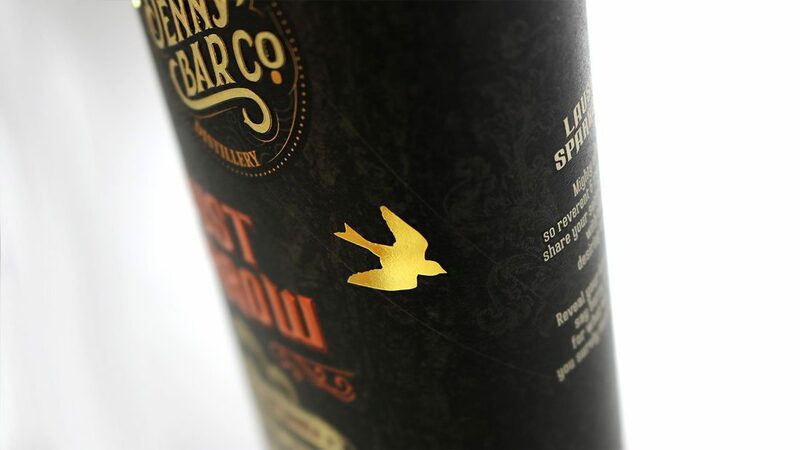 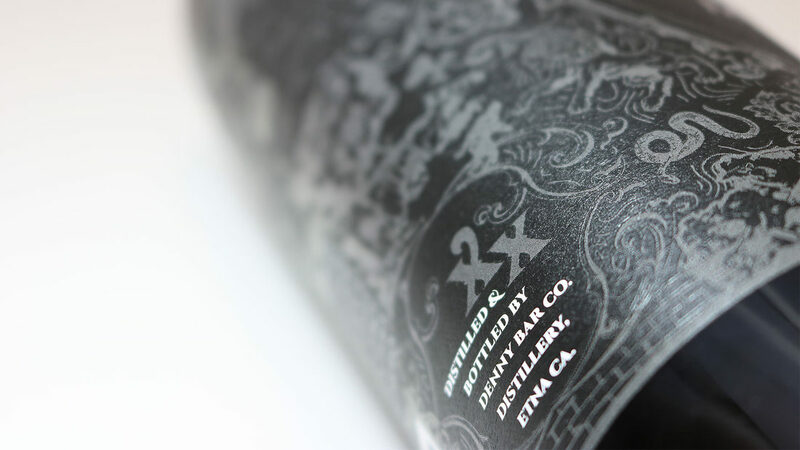 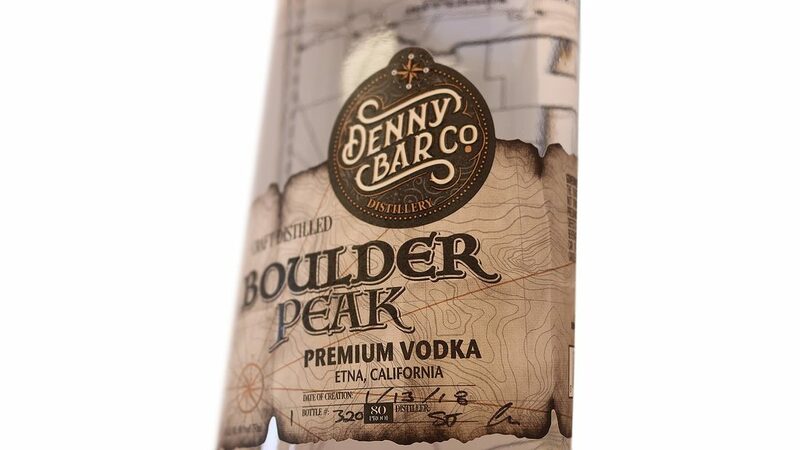 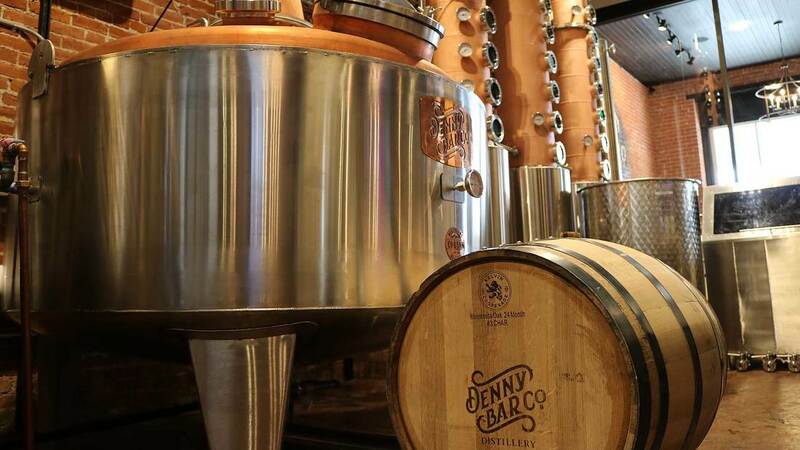 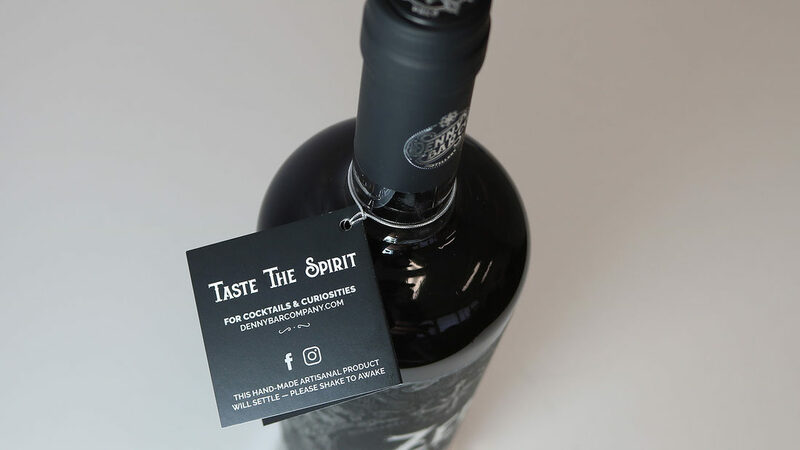 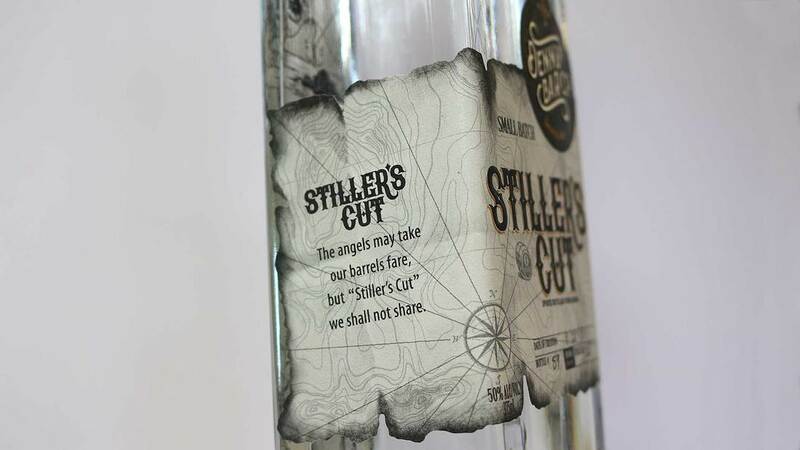 SPIRITS - DENNY BAR CO.
From which you will find what you seek." 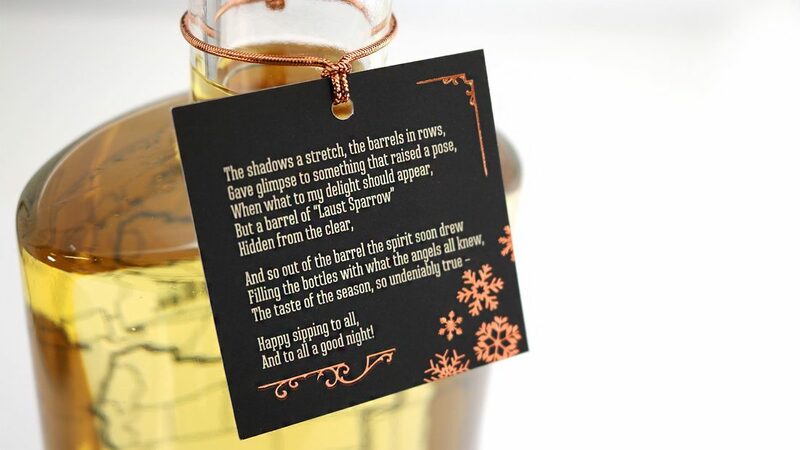 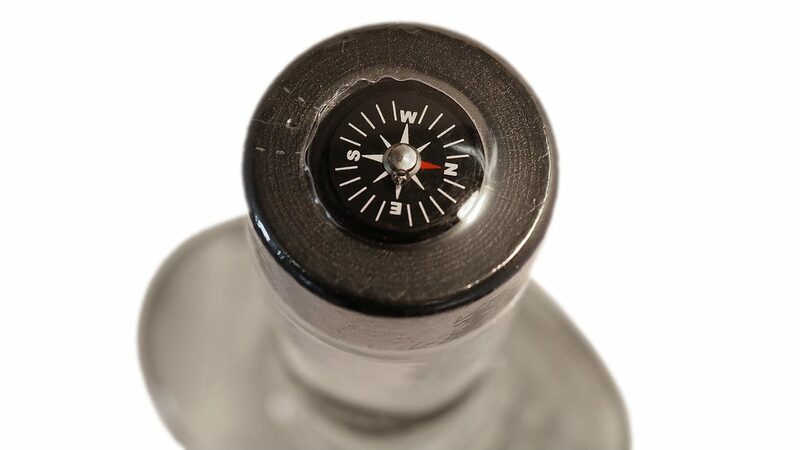 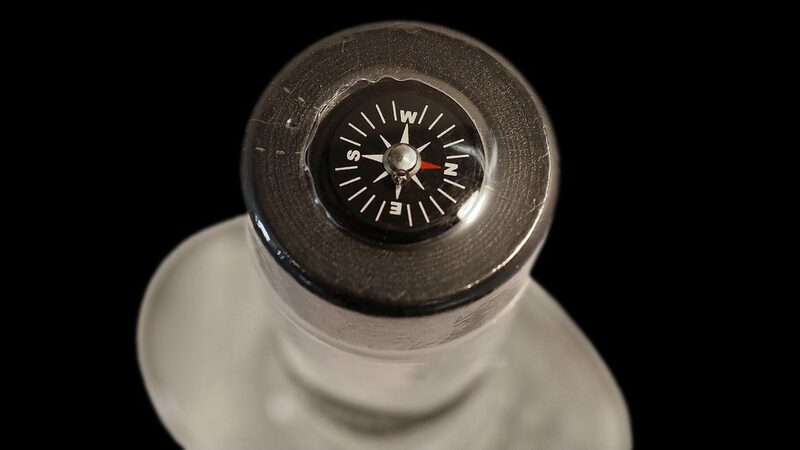 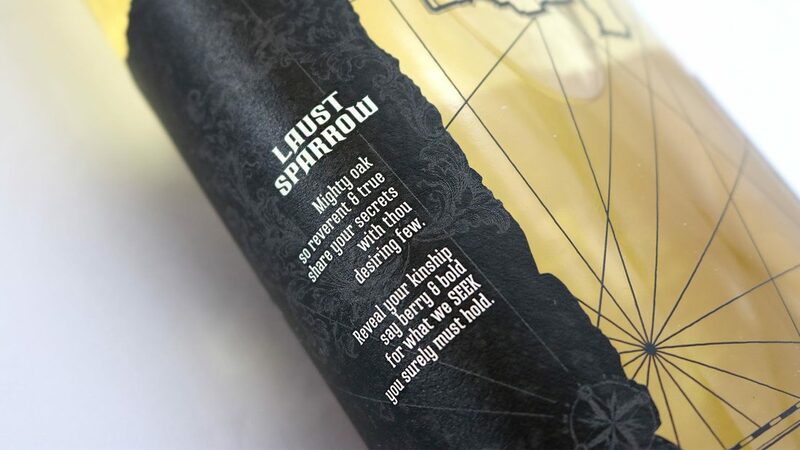 Experience the thirteen botanicals & refreshing finish of Laust Sparrow® Premium Gin. 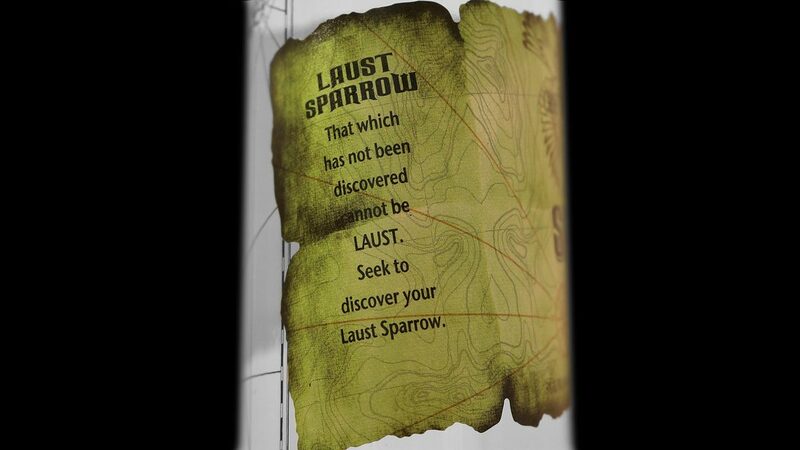 ​"That which has not been discovered cannot be LAUST. 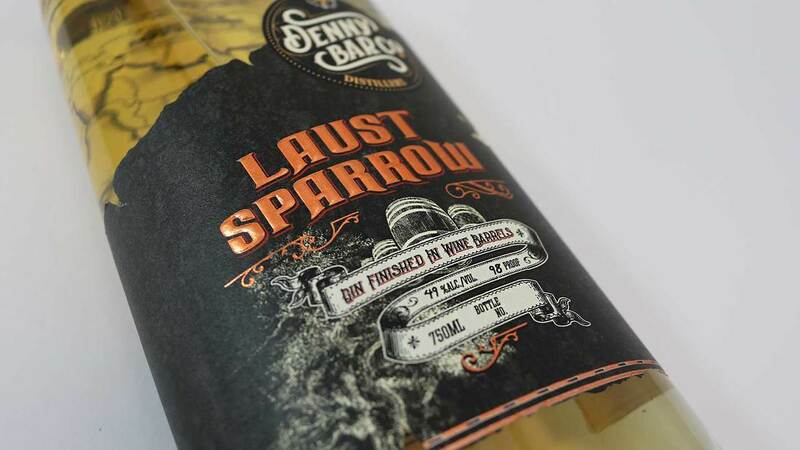 Seek to discover your Laust Sparrow." 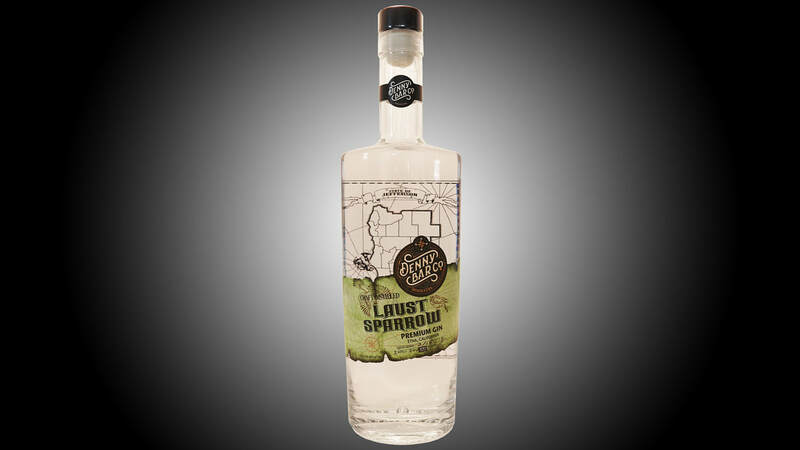 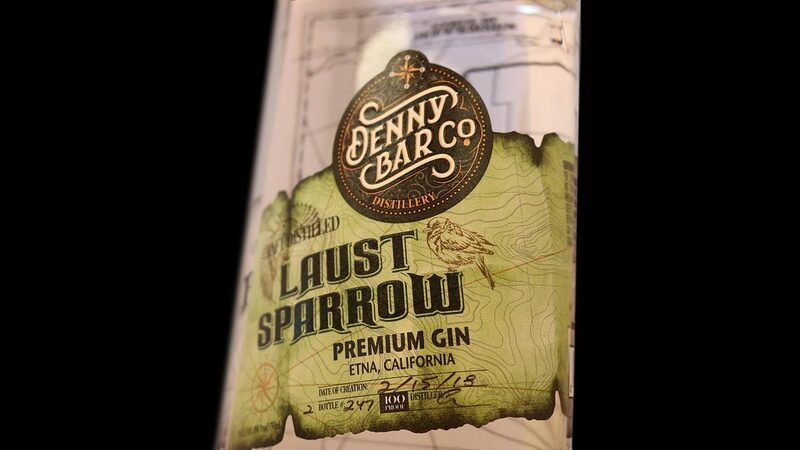 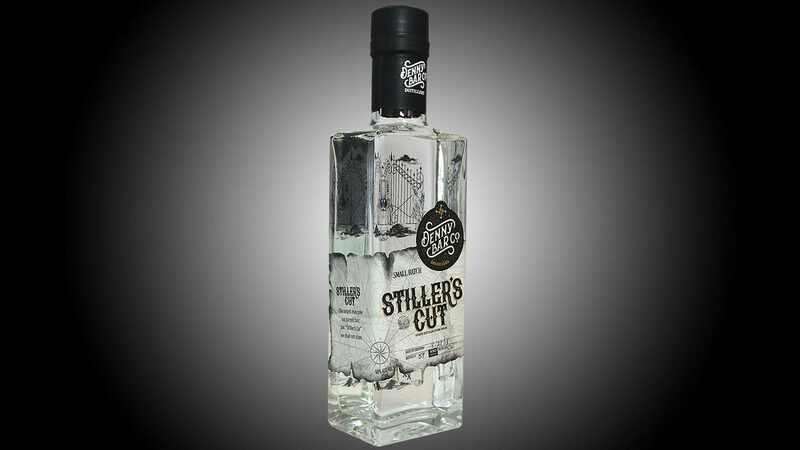 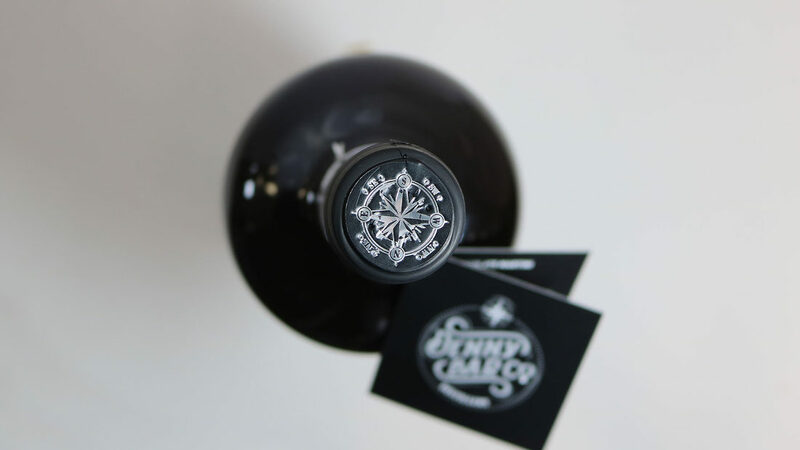 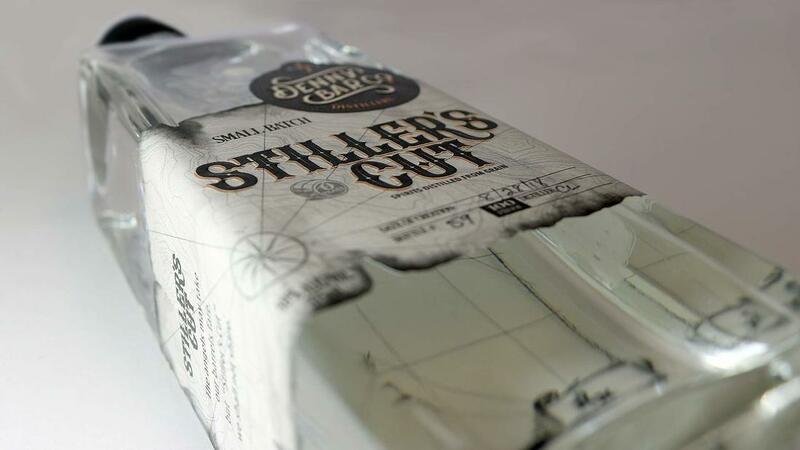 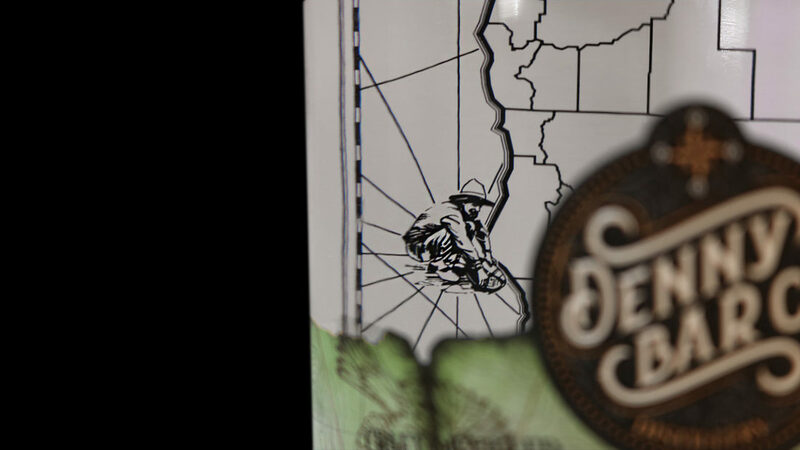 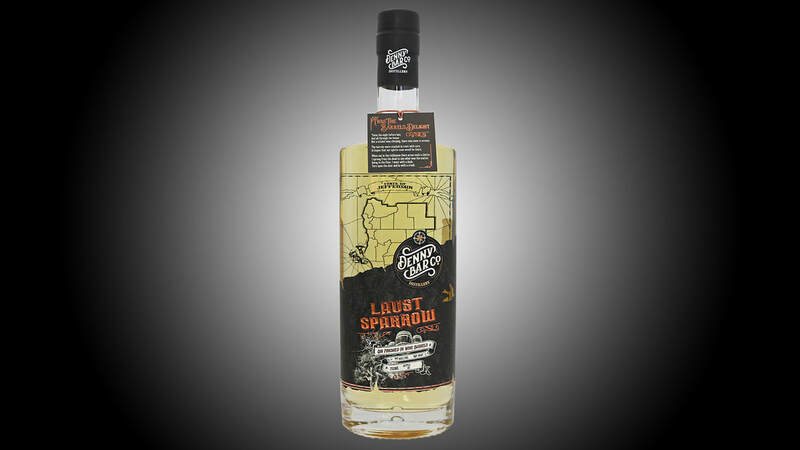 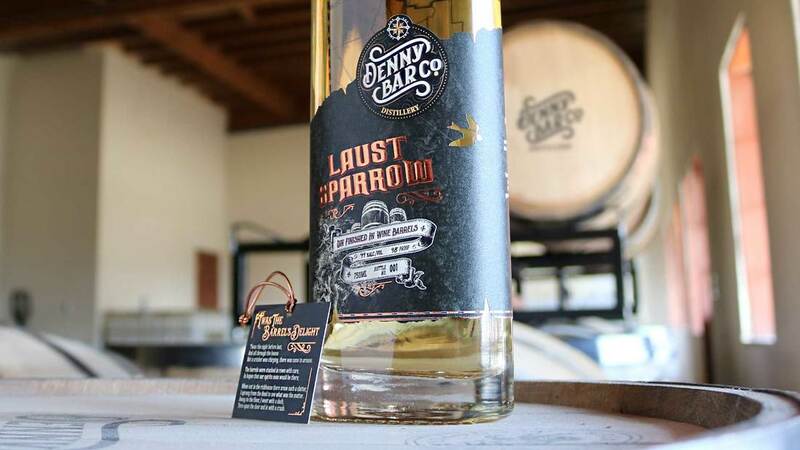 Laust Sparrow Barrel Aged Gin is now available exclusively in our Tasting Room! 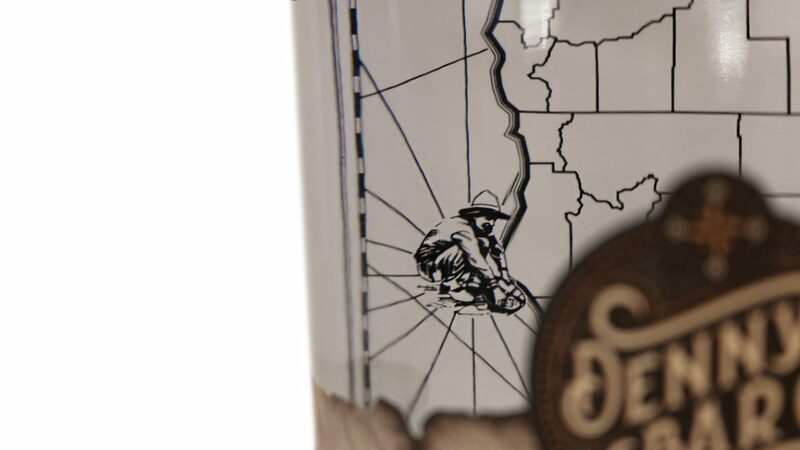 ​We are releasing 99 first run bottles. 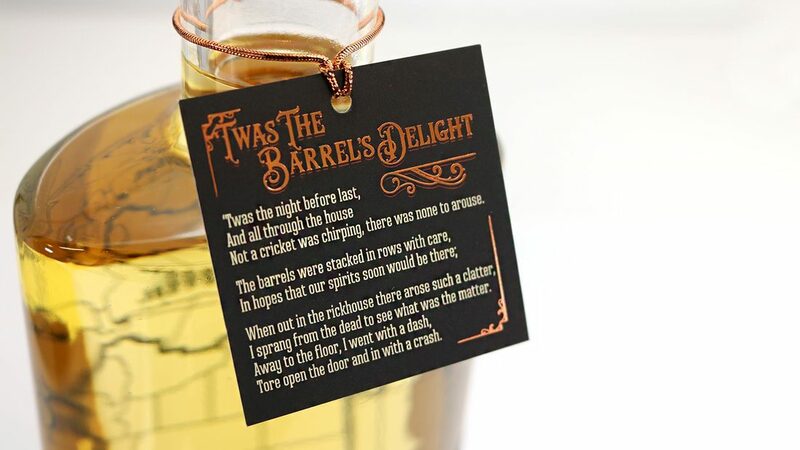 For the holiday season (Dec 1-31) attached to each bottle you will find a limited edition rendition of ‘Twas the Night Before Christmas, which we have titled ‘Twas the Barrels Delight — inspired by the flavor profile, which reminds us of Christmas. 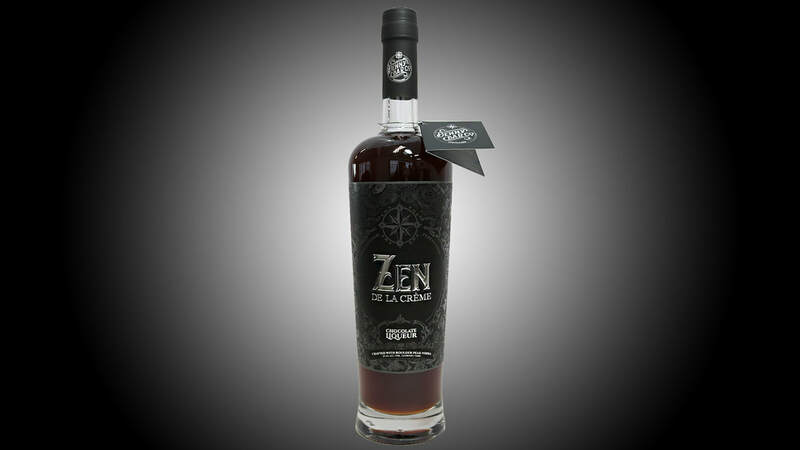 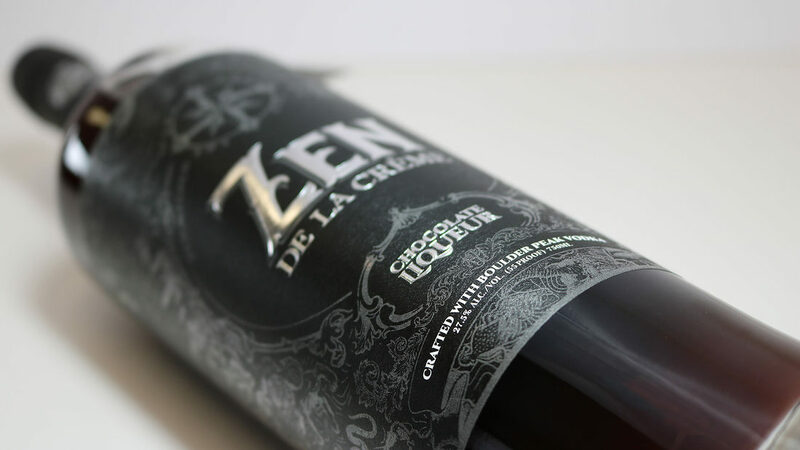 Enjoy the rich hand-made velvety smooth chocolate taste of Zen de la Crème — Chocolate Liqueur. 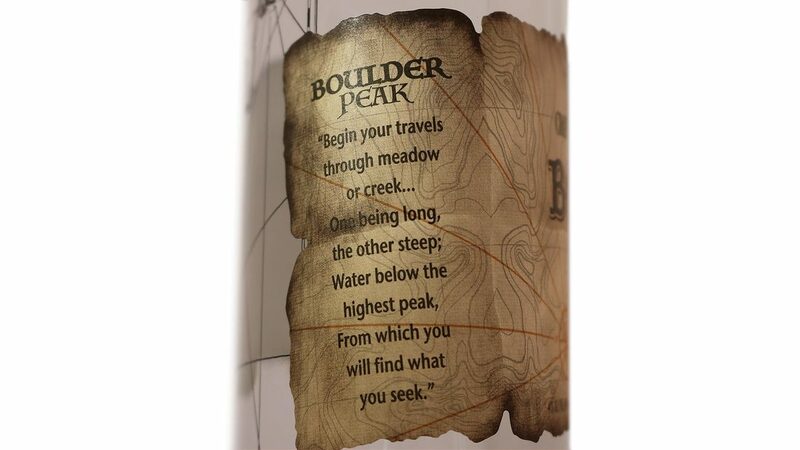 Seek adventure on land and sea. 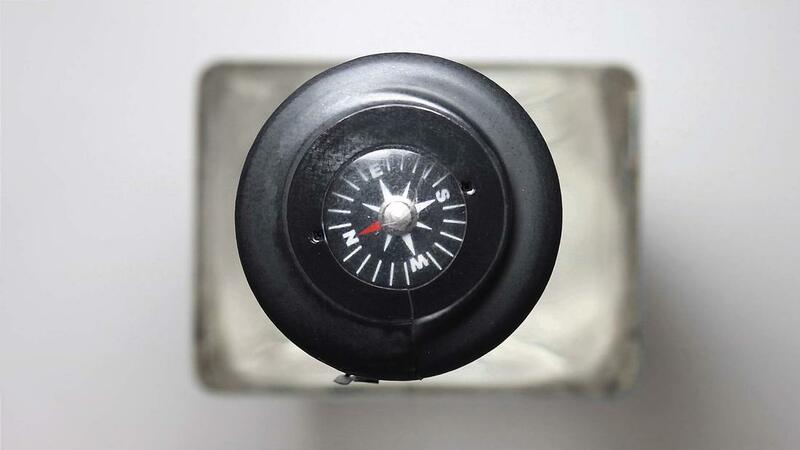 Stay young at heart, be wild and free. 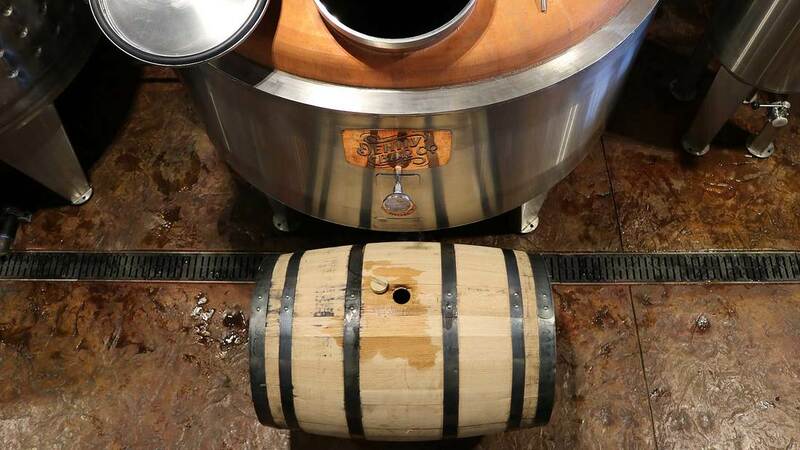 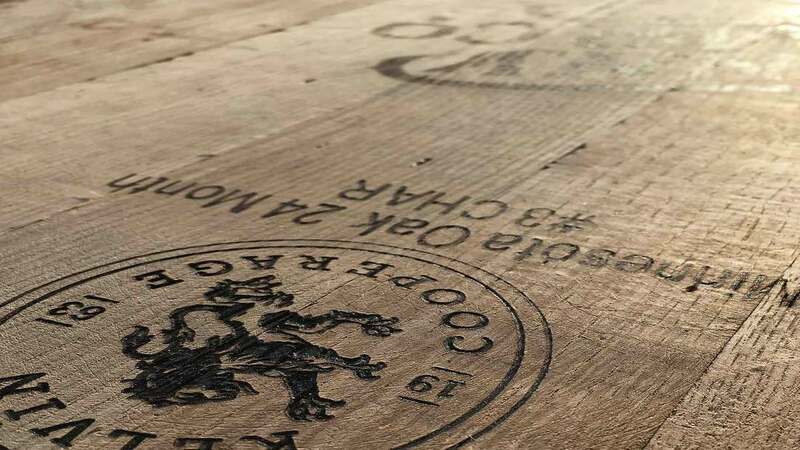 This is the "HEARTS CREED"
Mark your calendar for the release & experience of our Hearts Creed Bourbon Whiskey in 2021.